Just one week to go ! Do you feel like wedding shows are dated, segregated, or simply lack inspiration for modern multicultural couples? Or just tired of seeing the same old same old? Then Nu Bride The Wedding Show is 100% for you. I’m counting down the days until I can unveil Nu Bride’s very first wedding show, but in the meantime, I’m excited to be able to introduce you to our lovely exhibitors. Since this is a boutique show, I’ve personally selected every vendor who will be joining us. Not only are they talented and friendly, they’re the kind of equality-minded wedding pros that you want to have on your team. We’ve already met several of them (you can find those posts here and here), and today it’s time to bring you part 3! Be sure to come and meet these wedding superstars at Camden House on 5-6 April 2019! 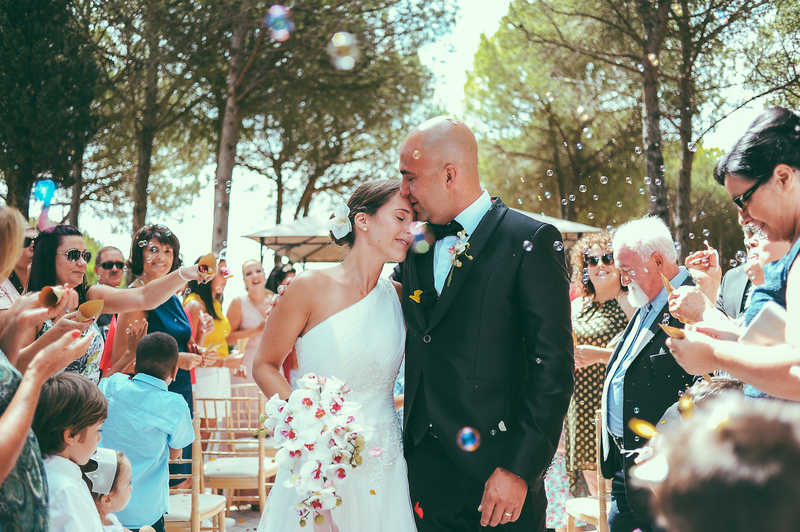 Why we love them: Luisa is a passionate visual storyteller who is in love with love! Originally from Lisbon, this UK and destination photographer now lives in London, where she’s inspired by the colour and diversity of the city. I love the way that Luisa embraces each couple she works with – their lives and cultures – and translates their stories into beautiful, almost cinematic images. Mr Nu Bride and I have been lucky enough to be on the other side of Luisa’s lens ourselves, and I would highly recommend it! What does diversity mean to you? A world where we are all equal and welcome. I want to be part of Nu Bride The Wedding Show because… Because I love Nu Bride, what Nova represents, and what she stands for. The clients that I’ll meet at the show are spot on my ideal clients, and it’s an event I want to be a part of for what it represents. Top tip: When it comes to a happy and healthy marriage I don’t believe in perfection, but in kindness, integrity, and honesty. These three simple but powerful words were taught to me by my maid of honour before my own wedding, and I carry them in my heart at all times. My husband and I have different interests and goals. We don’t like the same music, and we always want to go to different travel destinations, just to give you some examples. But every time we find a challenge in our married life, we come back to those three words, and we break it down: Is what I am doing kind? Is there integrity in my action, or question, or thought? Am I being above all honest? By following these words, a couple can function as a power duo, but still be able to be different and unique from one another. They can combine their different interests and make their agendas flow together, while still having time to take care of themselves and enjoy some needed independent time. Why we love them: If you’ve been following Nu Bride for any amount of time, you’ll already know I’m a huge fan of UK gift lift service Prezola, and Ali and Dom, the real life married couple who founded it in 2010. Prezola offers a chic, modern, and eclectic gift list for style conscious couples. I love that couples are able to create a gift list that is unique to them, their homes, and lifestyles, which includes major brands as well as boutique lifestyle gifts, charity donations, and even cash contributions or a honeymoon fund. They are also experts at putting your guests at ease and guiding them through the gift buying process so that it’s a happy one for all concerned! What does diversity mean to you? Diversity is at the very heart of Prezola, not only reflected in our fabulous staff but also the brides and grooms we speak to every day. We welcome every single type of love, and want each of our couples to feel welcomed and respected when using Prezola. We make a conscious effort to target our marketing to a diverse demographic and ensure our choice, flexibility and wide range of gift options are inclusive to every unique individual. I want to be part of Nu Bride The Wedding Show because… it is the perfect opportunity to reach couples that have the same ethics and interests as we do. Prezola was created for diverse, unique and style-savvy couples who want a wedding gift list that is about choice and flexibility. Top tip from founders Dom and Ali: Keep each other laughing, have your own interests to keep the mystery, and take as many mini-breaks and holidays as possible! Why we love them: I’ve been honoured to have worked with Rita many times in different ways, from producing her 2017 runway show at RSA House, to sporting one of her designs at the Black Magic Awards. She is a JOY to work with! 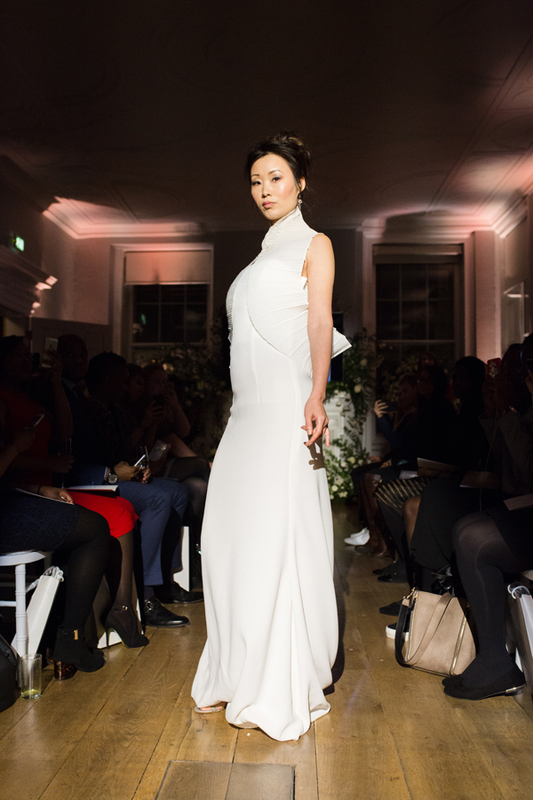 Based in the heart of West London, Rita specialises in bridal couture and eveningwear. Her designs are modern with a classic twist, and celebrate women of all shapes and sizes. Over the years, Rita has worked for a number of private clients and her freelance and consultancy work has seen her style and design bespoke pieces for a number of high profile and celebrity clients. Through her work, she has developed a contemporary aesthetic that effortlessly reflects the elegance and style and grace of the fashion forward bride. Inspired by her love of art, music, dance and theatre her designs have a life of their own. What does diversity mean to you? Diversity means to me that EVERYONE is welcome at the table. I want to be part of Nu Bride The Wedding Show because… I want to be part of the start of something new. Something we’ve all been waiting for, for so long!! And it’s finally here! It’s very exciting! Top tip: Communicating with each other. The times where we don’t talk about what’s in our hearts can sometimes bring unintentional distance and hurt. 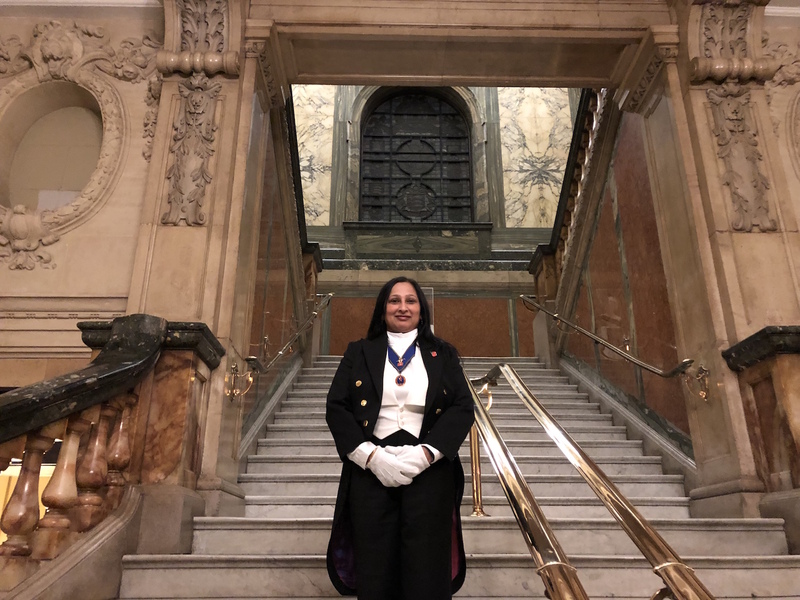 Why we love them: What’s not to love about a popular celebrant and stereotype defying Toastmaster with an affinity for her couples and a modern, inclusive approach? 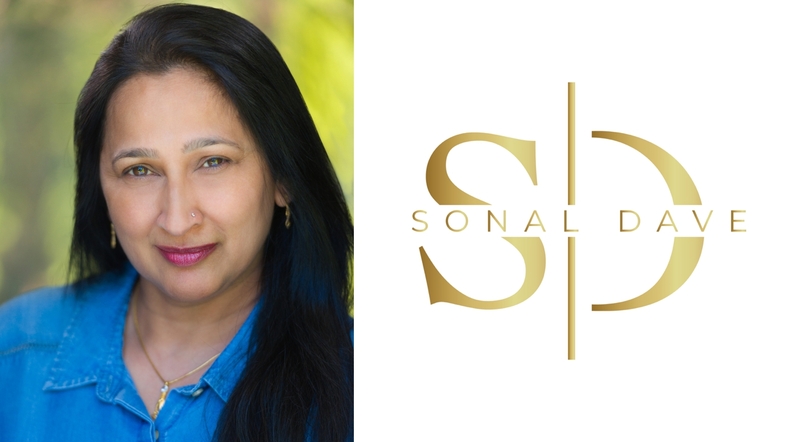 Sonal is a public speaking coach, an experienced Lady Toastmaster (one of the only Asian Lady Toastmasters, in fact) and an award-winning celebrant. 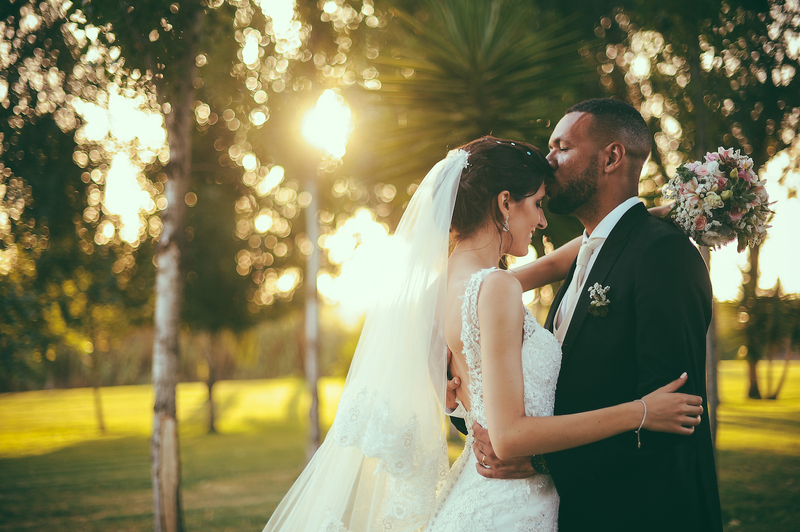 Trained by The English Toastmasters Association and a member of The Celebrant Directory, she ensures that your wedding runs seamlessly and reflects your unique personalities, and I’m so excited to have her join us at Nu Bride The Wedding Show! What does diversity mean to you? For me it means that each of us is unique and we all come with different upbringing, religion, culture, gender, identity, ethnicity and many other qualities and we should celebrate that. We should work together and make a difference. We should get to understand each other, be accepting of each other and make society more inclusive and accepting. I want to be part of Nu Bride The Wedding Show because… I am so excited about this as it feels like an amazing opportunity where suppliers like myself can be ourselves, be different and this is ok. 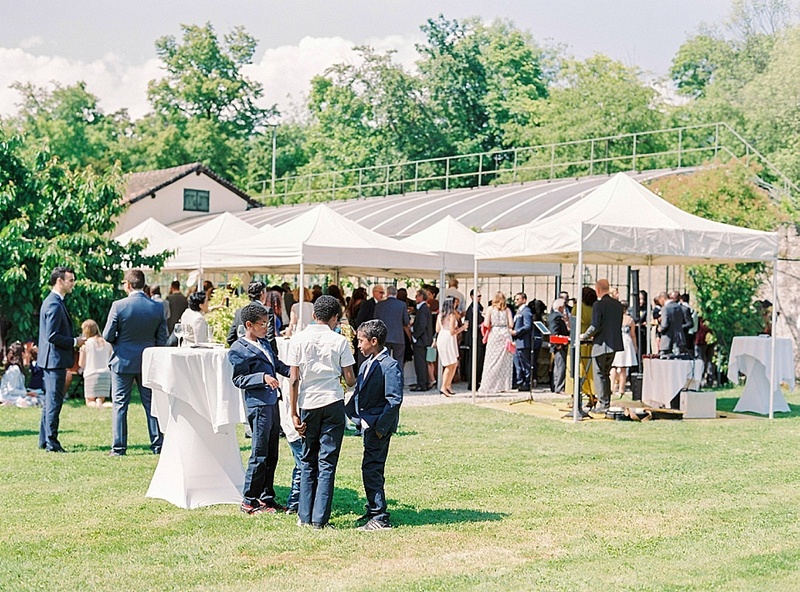 I would love to be at such an event where couples really do have a choice and are offered the best of the best that can help them to have a special, unique and memorable life event. Top tip: Communicate! Now that can be any platform that works for you as a couple but nothing beats the face to face with no technology and just pure quality time. Why we love them: These sisters are definitely doing it for themselves! Songbird Sessions are the very best in live acoustic entertainment and the perfect musical accompaniment for your wedding ceremony, drinks reception or wedding breakfast. They represent a diverse and sassy collection of top class female vocalists, who bring exquisite harmony arrangements to a wide range of classic and contemporary Pop, Soul and Motown hits. Whether you’re looking for an intimate duet all the way through to a fifteen-piece contemporary soul choir, these ladies deliver heartfelt and emotive vocal performances that beautifully enhance the celebrations of one of the most special days of your lives. What does diversity mean to you? We represent diversity from within, being two women of different ethnicities that run the company. We bring both our unique tastes to the company, to present music to our clients from genres including pop all the way to gospel. I want to be part of Nu Bride The Wedding Show because… We have found other shows we’ve attended so far quite underwhelming and almost felt as though the right clients haven’t been walking through those doors. We want to reach an audience that is creative, young at heart, vibrant and who appreciates attention to detail in the same way that we put the fine details into every performance we deliver. Top tip: Our top tip for a happy and healthy marriage is communication – communication – communication. It can’t be said enough that talking things out, being open, honest and above all vulnerable, is the key to a successful union. Don’t ever assume you know your partner’s opinion or beliefs on a particular subject. 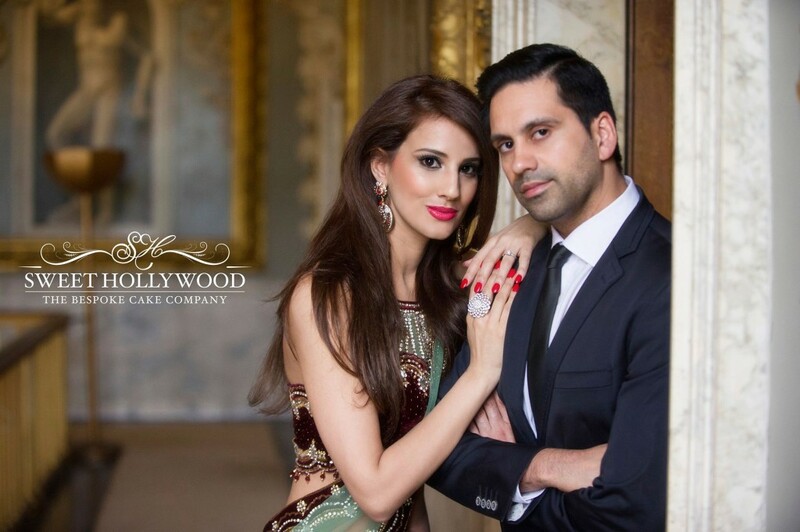 Why we love them: Apart from the delicious romance of a cake company founded by a husband and wife duo (Pardeep Gill and Renu Kaur Gill), we love that Sweet Hollywood specialises in creating edible works of art for clients from all cultures. 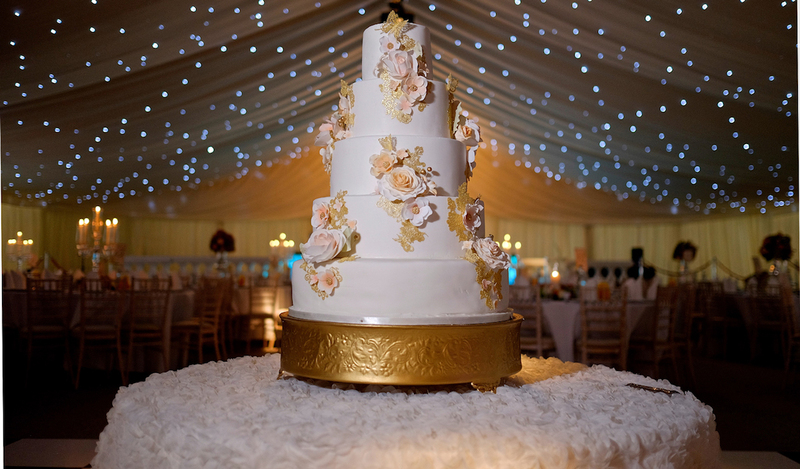 Their specialty is luxury Asian wedding cakes, but they cater for all occasions. 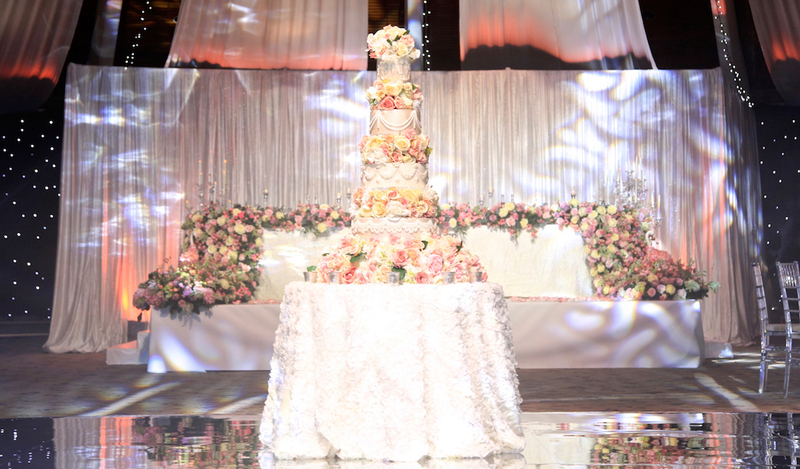 Like Hollywood itself, their cakes are larger than life, displaying an incredible attention to detail that will absolutely wow your guests! What does diversity mean to you? Diversity encompasses acceptance and respect. It means understanding that each individual is unique, and recognising our individual differences. I want to be part of Nu Bride The Wedding Show… To start a new movement. To make diversity the new normal. 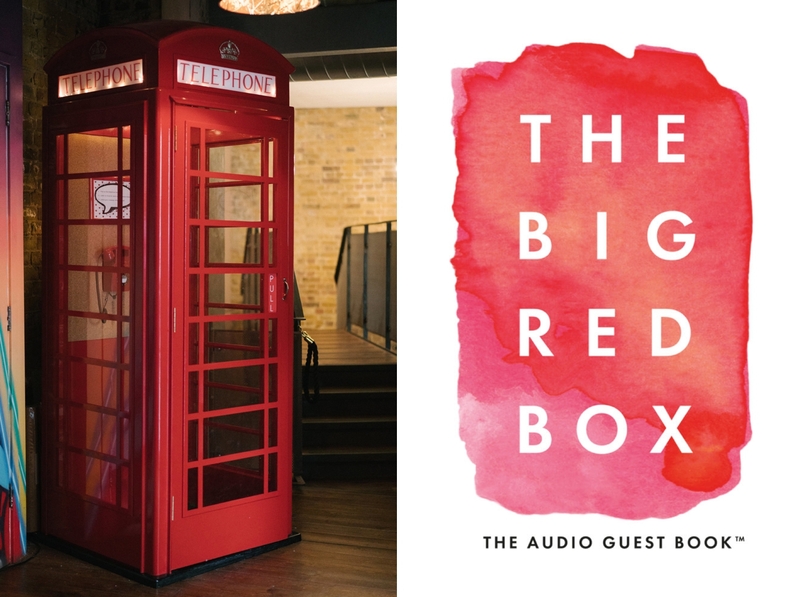 Why we love them: We love unique ideas, and The Big Red Box is a truly unique and fabulous idea! Meet the UK’s only audio guest book – guests leave you voicemails via telephone, which you receive as a single digital MP3 file after the event. Best of all, the booth is a beautifully handcrafted replica of the iconic British red telephone box, adding a fun and unexpected element to your reception that your guests will love! Not only is it a unique way to remember your special day, but unlike traditional guest books or video messages, it provides an easy way for older, visually impaired or camera-shy guests to leave you a lovely message on your big day! What does diversity mean to you? Diversity for me, in it’s truest form is variety. Variety cannot exist without community, which has to be built with compassion and a willingness to learn. Building a community requires transparency, education and above all RESPECT. I want to be part of Nu Bride The Wedding Show because… To hold up those who are harnessing societal change to do something powerful. Why we love them: A lot has changed about natural organic beauty brand Weleda in its almost 100 year history – what started as a small lab has become a multinational company, after all – but through their development, Weleda has stayed true to the same principles of holistic health, biodynamic farming, and pure, natural ingredients. Their ‘Skin Food’ is a much-loved cult favourite, but their range extends much further and includes everything a bride (or groom!) might need for a nourishing pre-wedding skincare routine that will give you that big day glow! The products are kind too – many are 100% vegan friendly and all are created with a commitment to sustainability. MD Jayn Sterland is a huge inspiration, with her mission to clean up (and green up!) the beauty industry and encourage social responsibility. Proud as PUNCH to have them as part of the show! We want to be part of Nu Bride The Wedding Show because… Weleda Wellbeing advisors can share our passion for natural, holistic approaches to health, beauty and wellbeing, encouraging positive attitudes to our bodies in all stages of life, in harmony with nature. 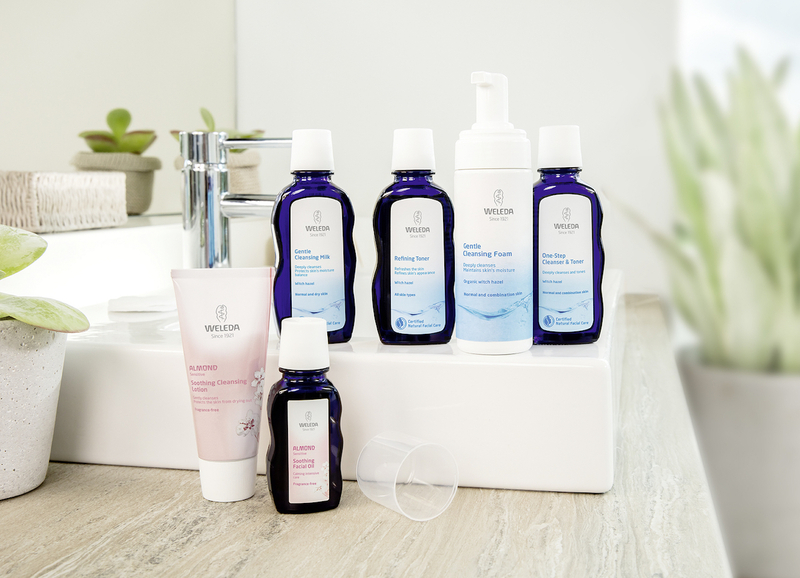 We offer free bespoke skincare consultations and facials, as well as wellbeing/spa events using the beautiful range of Weleda’s products. In today’s world it is more important than ever that consumers can choose sustainable, ethical, fairly traded products and that manufacturers are transparent and accountable. Why we love them: We love Laura and we love her quality and chic ethical jewellery offering ready to buy items and bespoke made to order wedding rings to suit your personal taste and budget. Laura Adèle is a contemporary jewellery brand made for the modern woman inspired by London style. Delicate, timeless and thoughtfully designed using quality material. All pieces are handcrafted with intention in London. Laura strives to reimagine classic, everyday jewellery, perfect for layering at an affordable price. What does diversity mean to you? Understanding and acceptance. So not judging a book by its cover and accepting people for who they are. I want to be part of Nu Bride The Wedding Show because… To be part of shaking up the wedding industry! Why we love them: LuxGo provide luxury car transport hire for couples who want to make a grand entrance add a dose of modern sophistication to their car hire. From Bentleys to Ferrari’s LuxGo offers a marketplace for luxury car rental services and streamlines the process of booking luxury cars. In addition to removing the hassle for clients, LuxGo also provides a complete business to business solution for wedding organisers/ suppliers to easily manage and book the best luxury cars. Come and visit the show and their may even be a little surprise in store on the day! I want to be part of Nu Bride The Wedding Show because… 1 to represent as a quality black business owner. 2. Support the Nu Bride mission. 3. Provide a quality service and alternative option to modern wedding couples. Why we love them: Because their food is as delicious as it looks and their founder Dani is a beautiful soul, inside and out. 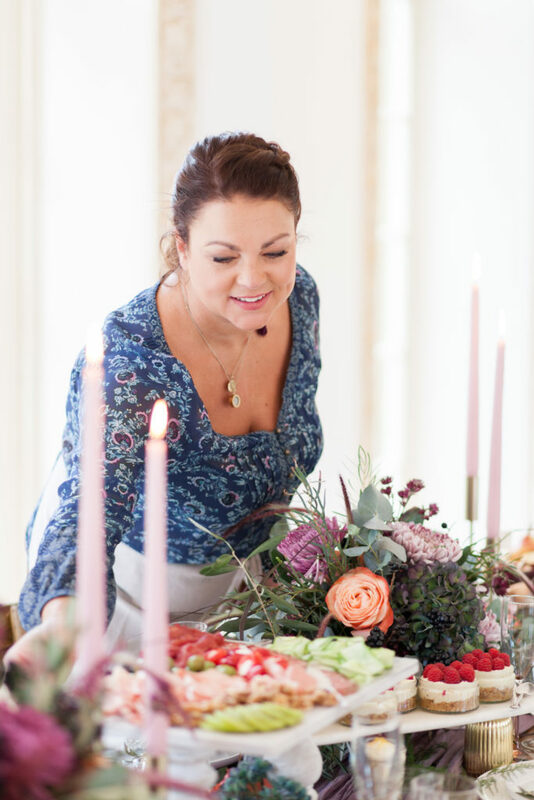 The Curated Kitchen specialises in luxurious feasts, grazing tables, and afternoon tea for informal weddings and events in Surrey, Sussex, Kent, London, and the surrounding areas. Celebrating the simple pleasure of delicious, naturally beautiful food, they create sociable dining experiences that bring together strangers and friends alike. 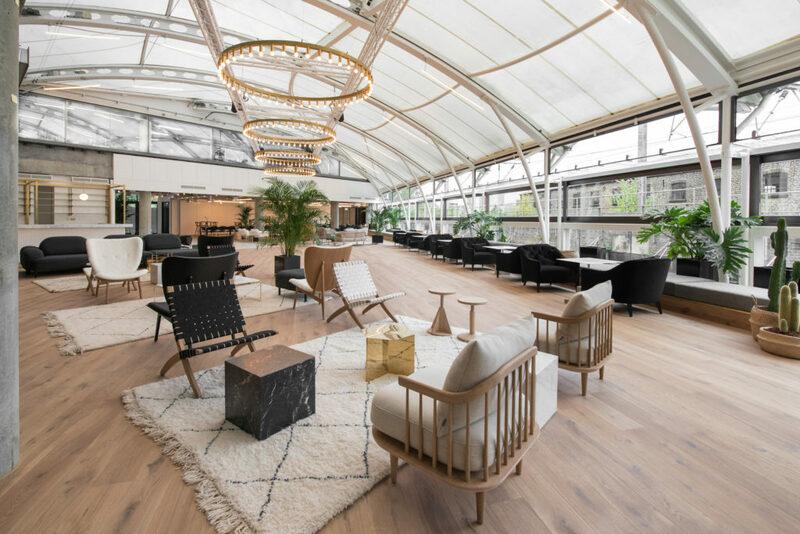 Flexible and simple, it’s about stripping away the unnecessary formality of traditional event catering, and inspiring your guests to feast with abandon in a stylish atmosphere of laid-back luxury. Genius. What does diversity mean to you? Appreciating our differences, respecting them and embracing them. I want to be part of Nu Bride The Wedding Show because… It is an honour to be involved in a show that champions diversity, a show that is literally for everybody, from all walks of life. Finally. It’s about so much more than just being involved in a wedding show, it’s about being involved in a movement. Top tip: Remember that this is a day all about you and your love for each other, so make sure you reflect that in your day. Keep it personal, include the things you love and don’t include the things that you don’t. 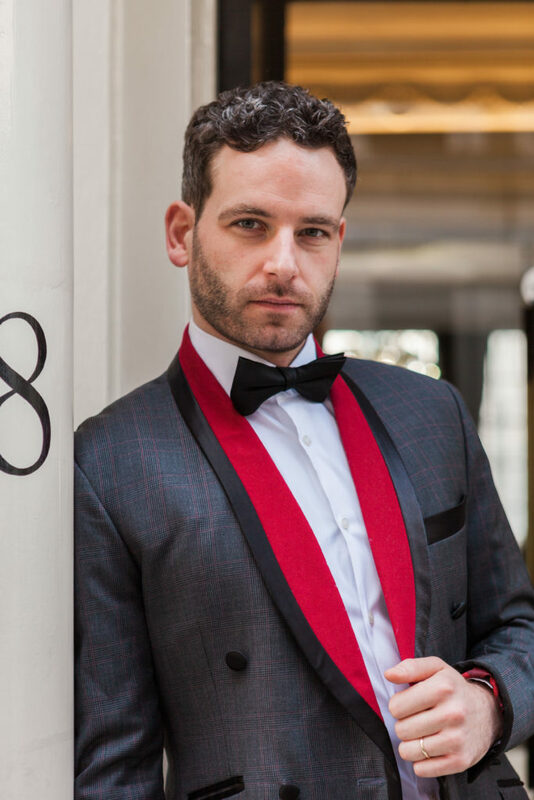 Why we love them: Keye London provide a personal service for the stylish gent who takes pride in their appearance. They understand the pressurised lifestyle of modern men and believe that style should not come with stress. Providing mobile services at your doorstep, they will visit your home, office or wherever you prefer at your convenience. 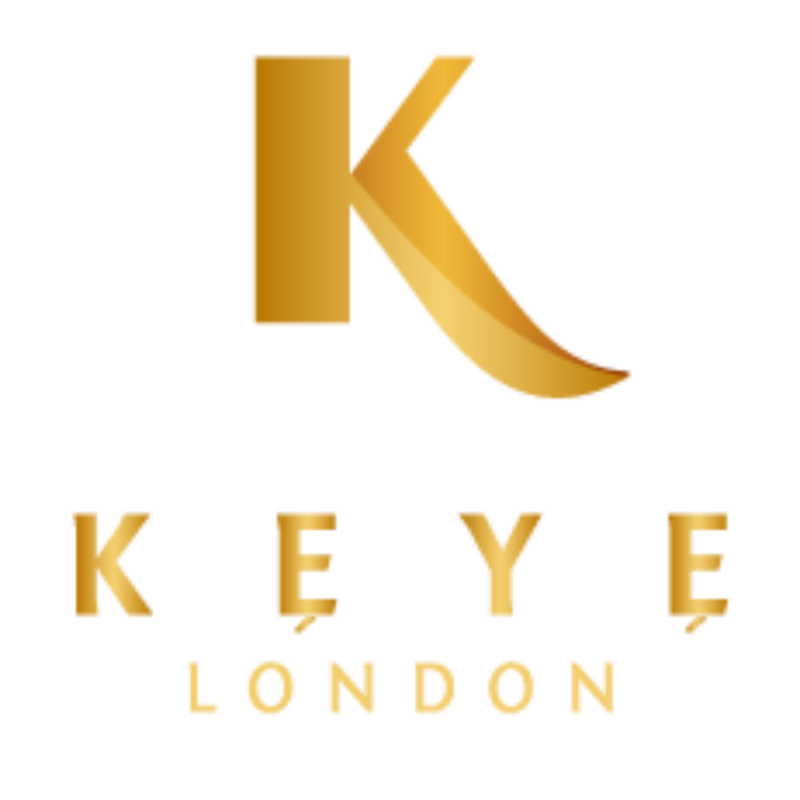 Keye London brand is entrusted with our individualised approach to tailoring and menswear. Not only do we create unparalleled designs, they truly adhere to the essence of bespoke. Their pieces are not merely tailored to your fit, but most importantly your style and personality that accentuates the best in you. They are also highly approachable and a joy to work with. We can’t wait to introduce you to them. What does diversity mean to you? 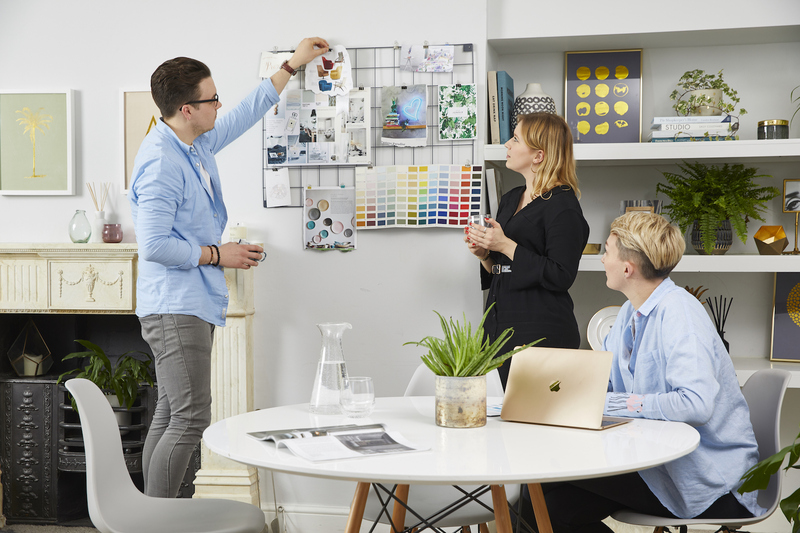 At Keye London, diversity means providing a personalised service to every customer and doing our very best to make every one feel as special as the next. I want to be part of Nu Bride The Wedding Show because… Nu Bride is a great brand that has always set standing on what the wedding industry should be and we would love to tap into that level of growth. 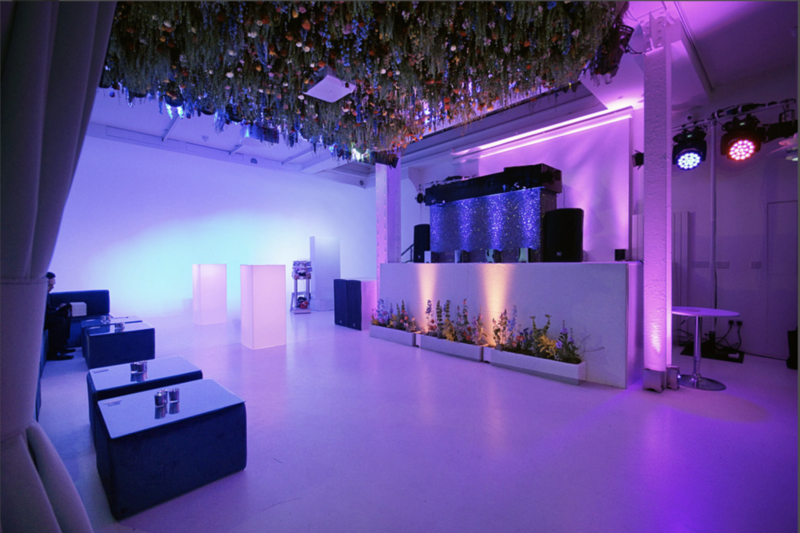 From the BAFTA’s to London Fashion Week this production company can produce the most intimate events to the grandest of adventures. Inclusive and just bloody brilliant. They take events to another dimension. Your jaw will drop.